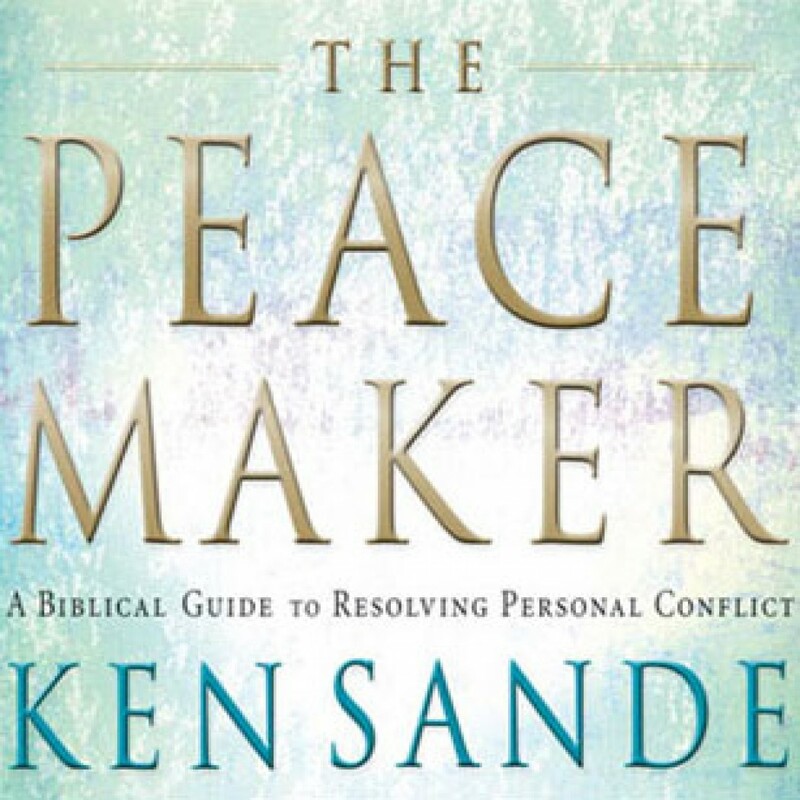 The Peacemaker by Ken Sande Audiobook Download - Christian audiobooks. Try us free. Jesus said, "Blessed are the peacemakers." In this audio edition of his best-selling book, Ken Sande presents a comprehensive and practical theology designed to bring about not only a cease-fire but also unity and harmony in any relationship needing peace.